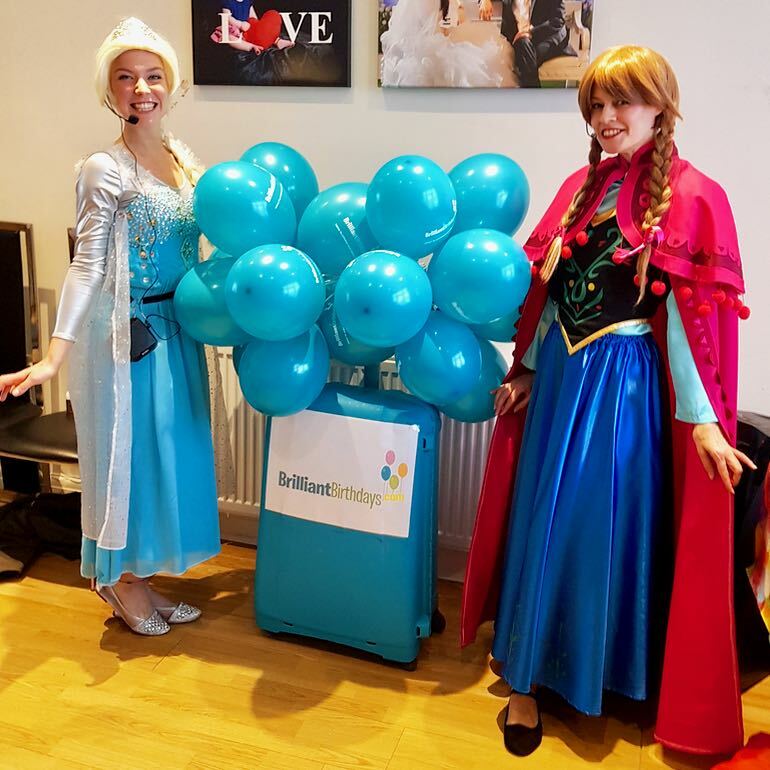 “The window is open, so’s that door!” and our Ice Queen Sisters kids party entertainers are ready to glide through them and provide nothing but warm and wonderful childrens themed party entertainment! 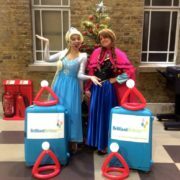 Our Childrens Entertainers London can provide a 1, 2, or 3 hour party, that is suitable for both boys and girls! Your Ice Queen Sisters childrens themed party entertainment will see the Sisters working as a perfect team to take up to a maximum of 50 children on a Freeze-Tastic adventure! 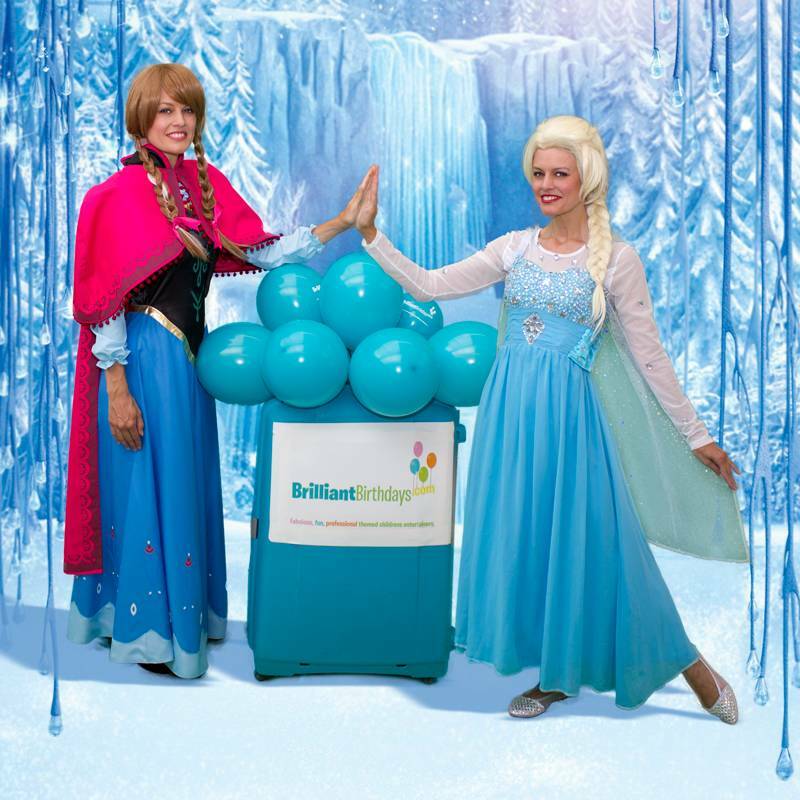 If your Ice Queen Sisters kids party entertainers will be providing an amazing range of activities depending on your party length, at a destination in the M25, then there will be absolutely no travel charge! If our Ice Queen Sisters childrens themed party entertainers will be travelling together even further from their castle to a Party venue outside the M25, there will be a small travel charge of just 40p per mile, from and back to the M25, for only one “super-cool” vehicle! 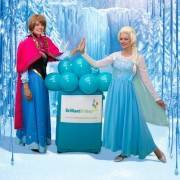 So “Let It Go” and enjoy your big event! 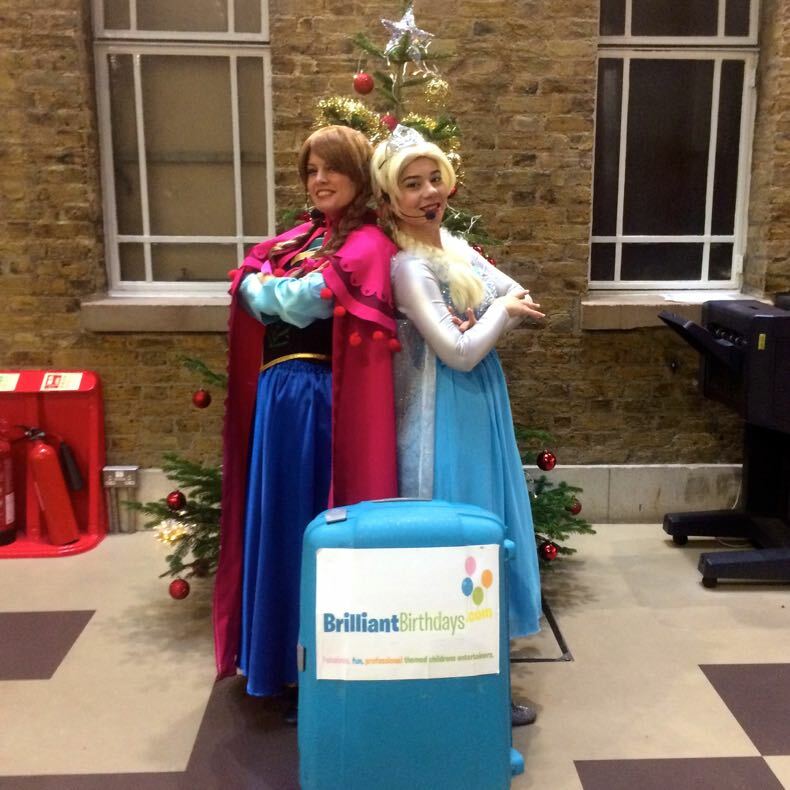 Our Childrens Entertainers London will provide nothing but a “chilled”, stress-free time with our Ice Queen Sisters childrens themed party entertainment! Superb and wonderful.Made my daughter’s day.Thank you Laura and Claire for making the Birthday party a great success.We still have friends and relatives talking about the party. Thank you for an amazing Ice Queen Sisters Party. 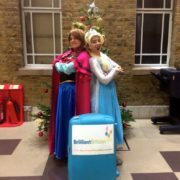 Our Queen Elsa was stunning along Anna.. my daughter was impressed with them and so proud that Frozen Sisters came for her b-day. Thank you Brilliant Birthdays! 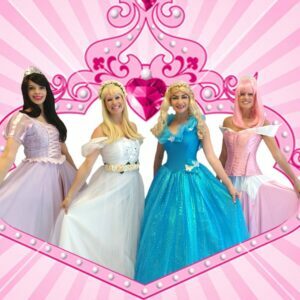 Queen Sisters Party was a huge success. Everyone asked me about your company afterwards! You rock guys! Thank you Brilliant Birthdays Team! 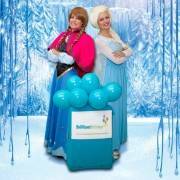 It was a great pleasure to have Frozen sisters coming over for my daughter’s b-day party! 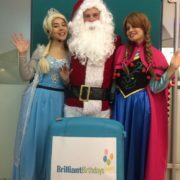 They were very polite and great with children! 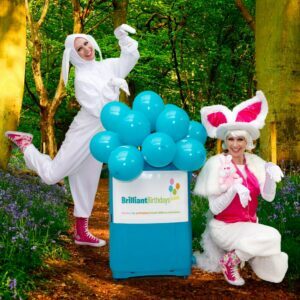 Thank you Brilliant Birthdays for sending us such a great kids entertainers! It was my daughter’s 4h birthday, and we choose a Frozen Theme.. absolutely was wonderful day all enjoyed they were very happy I would recommend and next year I will ask again! Thank you! This is the second year I have used Brilliant Birthdays for my daughter’s Bday entertainment. 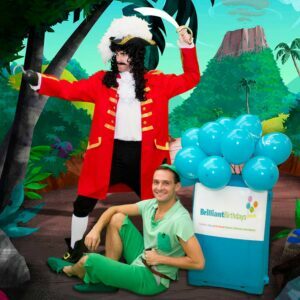 I would thoroughly recommend Brilliant Birthdays for children’s entertainment. 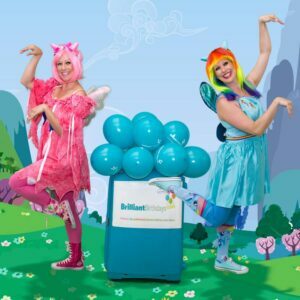 Its the service that sets them apart from other entertainment companies . 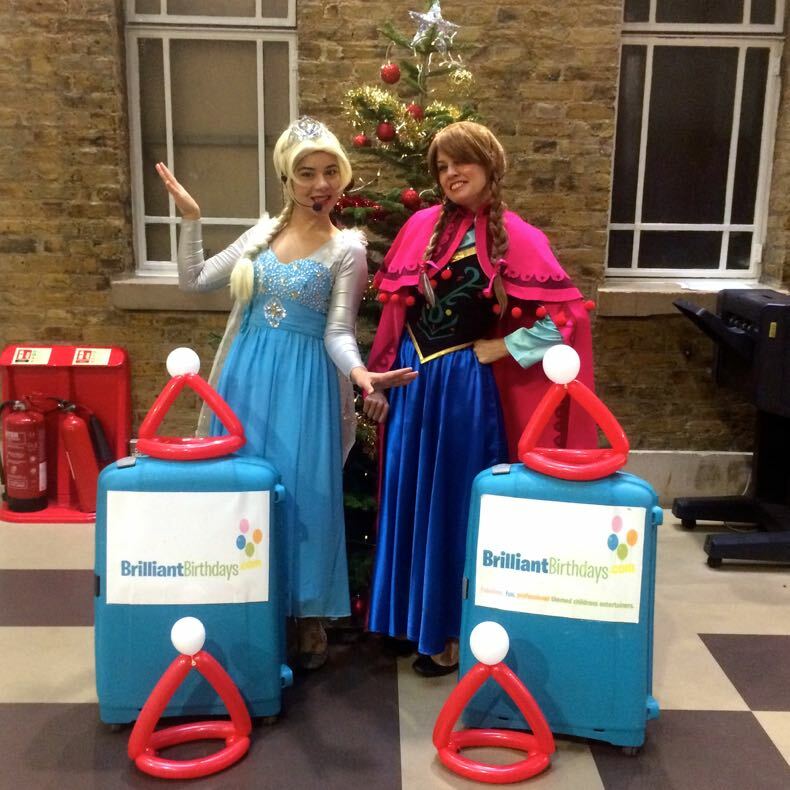 They do brilliant Job!